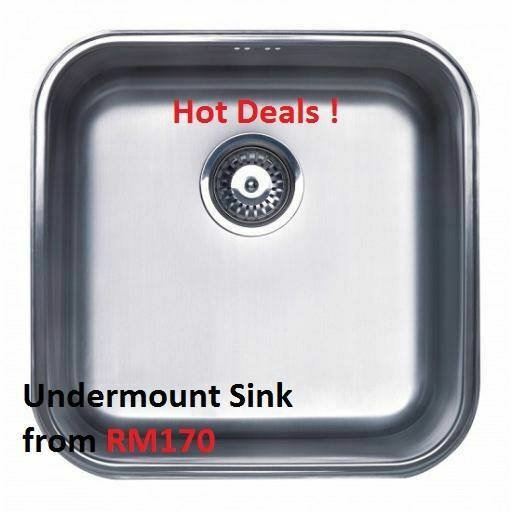 S2 Bath & Kitchen Sdn Bhd - S2 Bath & Kitchen Sdn Bhd is a bathroom equipment and kitchen accessories supplier company. Our main office is located in Seri Kembangan, Selangor, Malaysia. 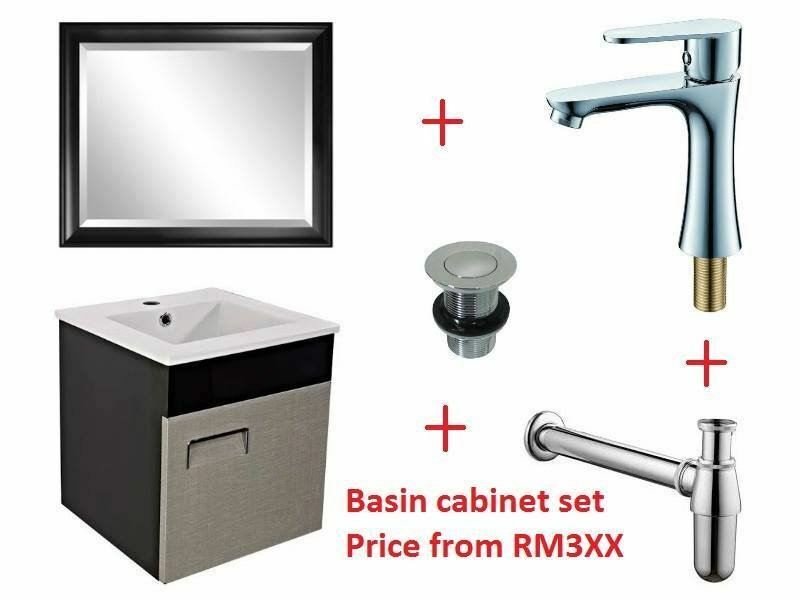 S2 Bath & Kitchen Sdn Bhd is a one-stop bathroom equipment and kitchen accessories provider. Our main office is located at Seri Kembangan, Selangor, Malaysia and with a branch outlet operating in Seremban 2, Negeri Sembilan. We specialize in shower screen, kitchen cabinet, Jacuzzi, water closet, bathroom accessories, hob & hood, kitchen sink, tap & fittings and renovation works. We are the authorised dealer for the renowned brand of Rubine, Elba, Fujioh, Teka, Senz, GreenSolar, Joven, Roman, AireGard, KleenGard, Orin, Zella, Aimer, Hangaon, Reginox, Eurano, Tsunami, CNP and etc. A team of experienced and knowledgeable sales advisors are always make available to provide assistance in your selection of suitable fittings and accessories for your sweet home. Customer satisfaction and product quality are always our utmost priority. 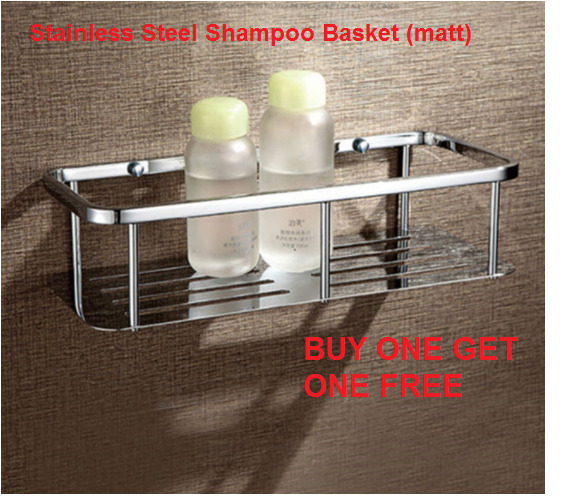 And we are your “Trusted Bathroom and Sanitary Ware Supplier”. If you have any questions or need more information, please do not reluctant to contact us. We will be pleased to serve you. 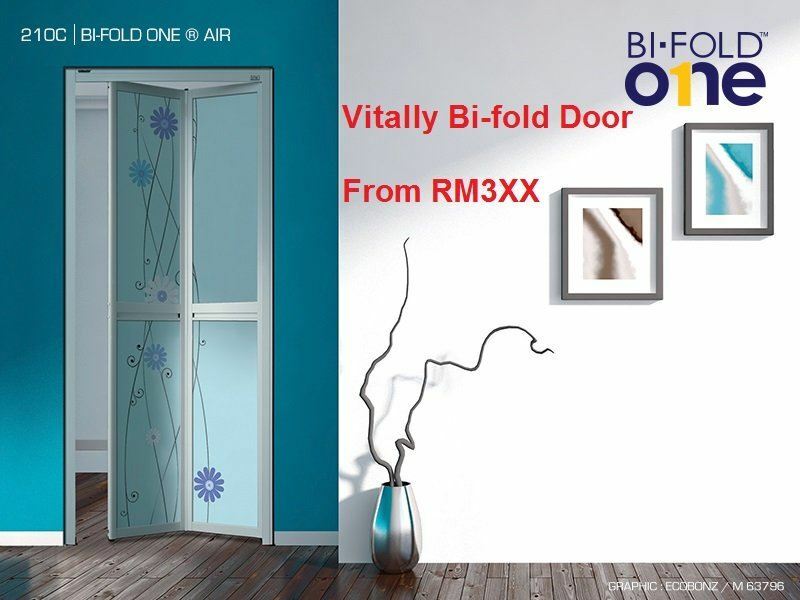 6-G, Block D, Pusat Perniagaan The Atmosphere, Jalan Atmosphere 7, Bandar Putra Permai, 43300 Seri Kembangan, Selangor, Malaysia. 160, Jalan S2 B22, Pusat Dagangan Seremban 2, 70300 Seremban, Negeri Sembilan, Malaysia.